There are many social situations when leaving a note is the proper thing to do. You’ll be surprised how much a few handwritten words can turn someone’s day around. 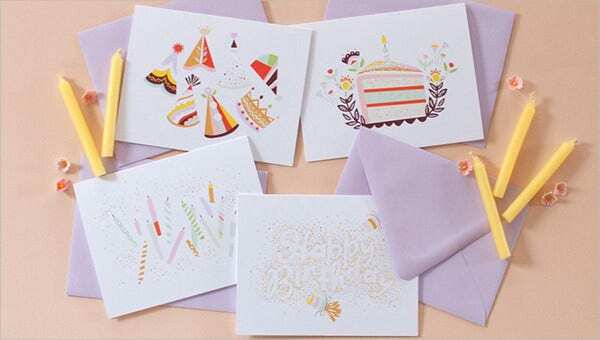 But don’t scramble around for just any old piece of paper—a heartfelt message will be made better with these cute and stylish card templates you can download and print for free or at a minimal price. 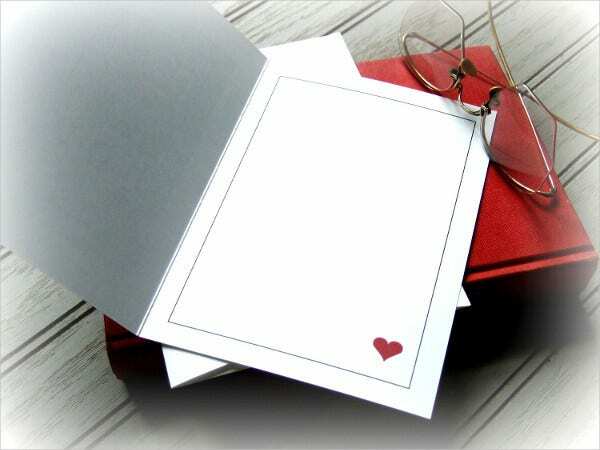 A handwritten note is of course made all the more special because it is personal. Use these templates for an effortless way to portray your individual personality. The recipient of your note should know exactly who the note is from even before they read your name—who knows, it might become your trademark. Think of all the times in your life you have left a thank-you note—sending a cheery “thank you” to guests after a party; taping a “hello” or “welcome!” note to the door for a new roommate; or a good-morning message to your special one before they wake up in the morning. Think of all the times you have received such a note yourself. 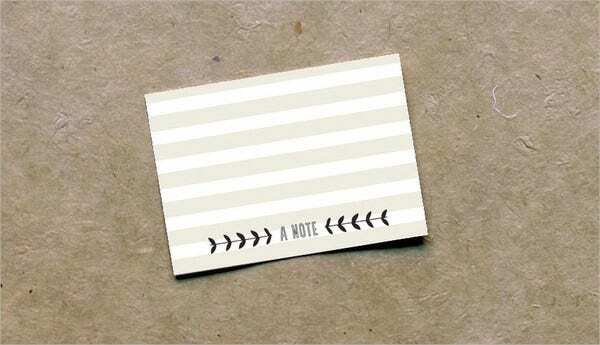 Keep that in mind when perusing this list of note card templates; there is something for everyone. Are you a glitzy, fun-loving party girl? Consider the Party Starred Note Card Template. Are you a distinct, classy persona with an understated flair? 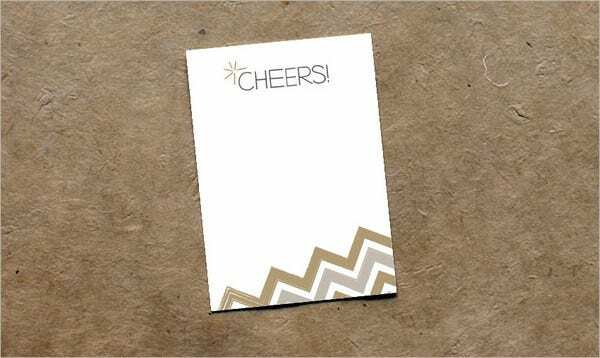 The Rustic Sparkle Note Card Template with its “Cheers!” will say it again for you. Are you simple but sophisticated? 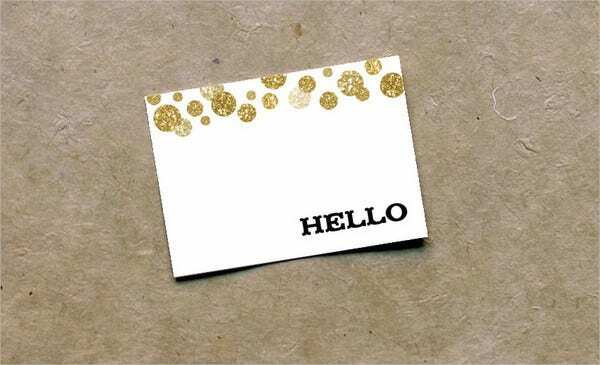 A Blank Stationery Note Card Template is your best bet. Free-spirited, creative mind? 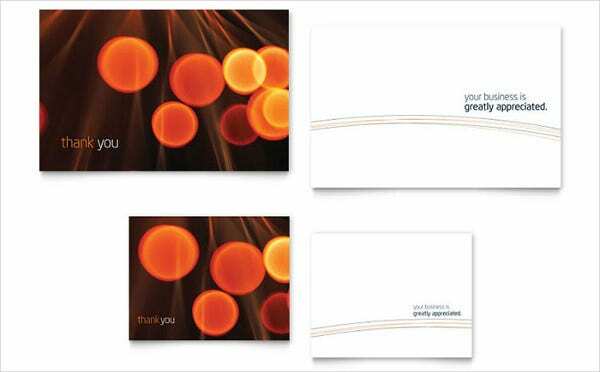 Why not try the Photographer Note card Template with its “hello” and “thank you” variations? How about after a special occasion? 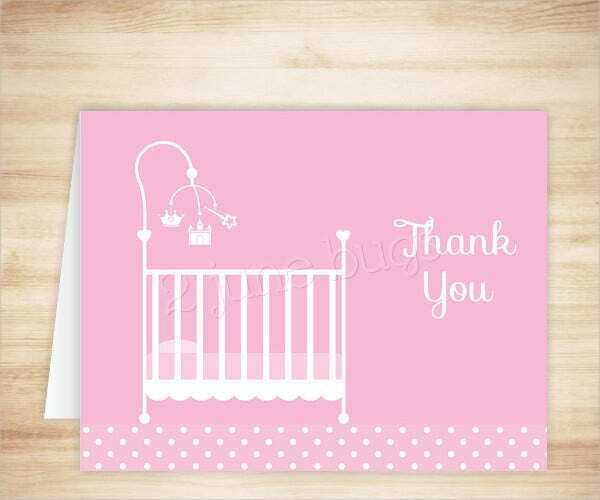 The Birthday Note Card Template and the Princess Crib Thank You Card (after a baby shower or first birthday party) are wonderful little souvenirs for your guests to treasure. Want to leave a great impression with business associates and/or clients? 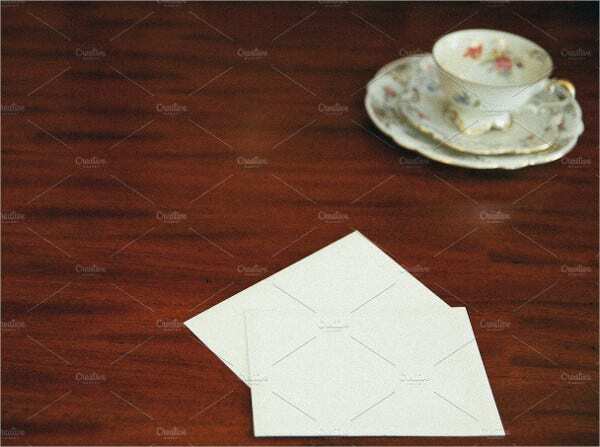 The Free Note Card Template with its sincere yet professional look cannot fail to impress. 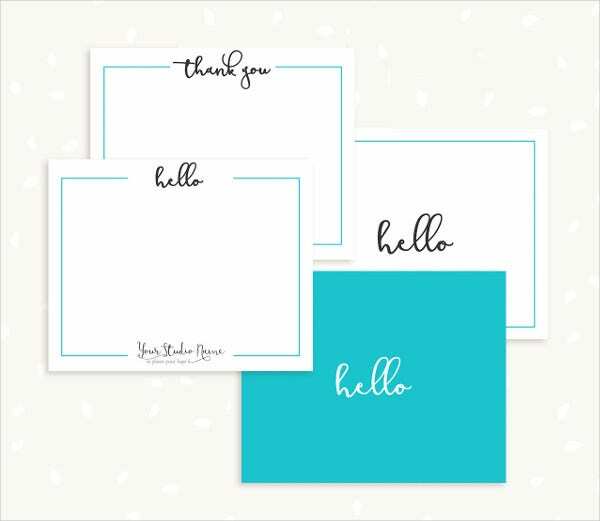 Try the Printable Than You Note Card Template with its prompts for you to be more articulate with your gratitude. Select something from these sample note cards that you can imagine yourself leaving everywhere. Why not select more than one for different occasions? The more we love our tools, the more we will use it. Once you’ve made your choice(s), it’s a simple matter to click to download. These templates are available as free PSD, AI vector, and PDF files that you can even modify with the right photo-editing software such as Photoshop, Illustrator, etc. You can readily print these out at home and cut out the individual cards with a razor and ruler, or you can get as many as you need made for you at the closest commercial print shop. These note cards will be a great exercise in gratitude, a total win-win. Everyone knows that a grateful person is a happy person, someone everyone wants to be around. Even more reason to be grateful, yes?